A beautiful and flexible way to showcase your work. 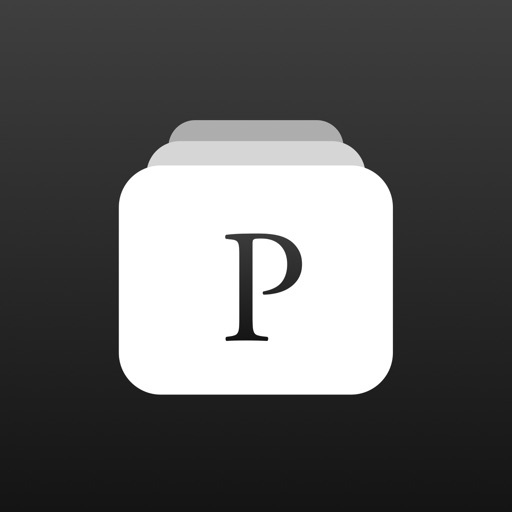 Build and share your own interactive portfolio, photo album, magazine and more in just a few minutes with Portafolio for iPad. Choose from a collection of 25 minimal, elegant, easy-to-use print-media inspired templates designed to create professional and engaging content and bring your stories to life. 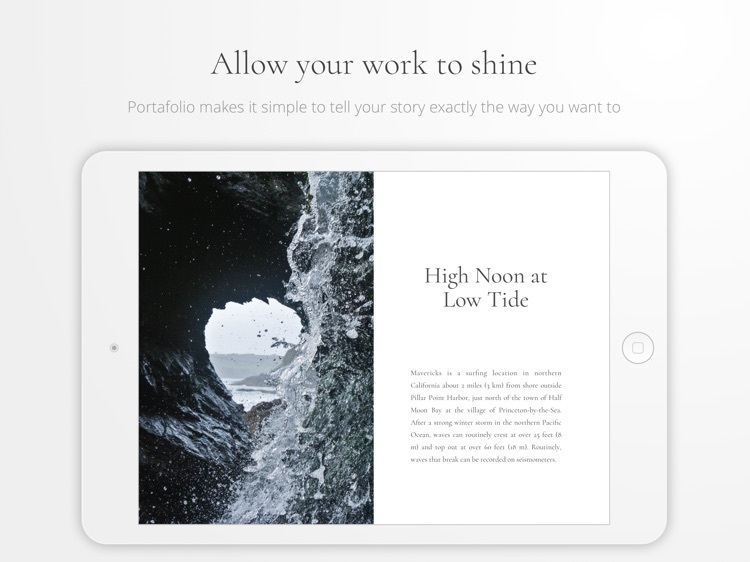 With Portafolio, it's simple to tell your story exactly the way you want to. 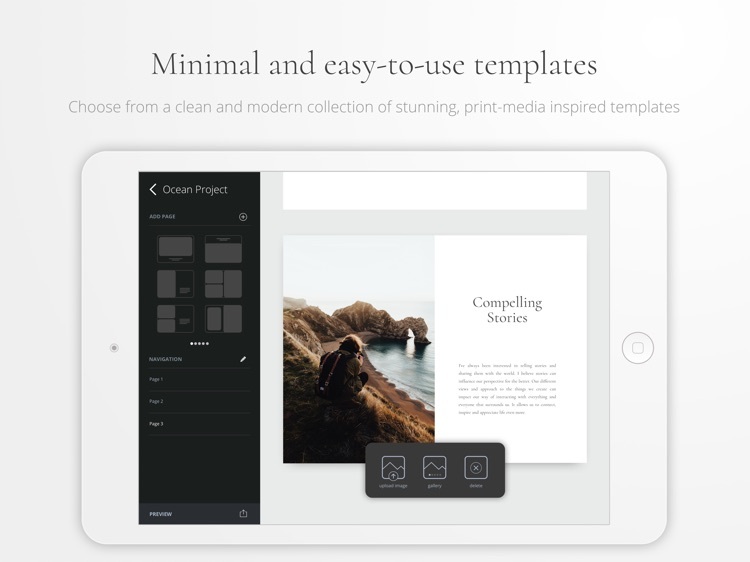 · Ability to choose from 25 beautiful and minimalist templates for each new page. 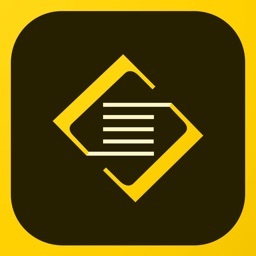 · Change text style, create image galleries and re-organize pages with ease. 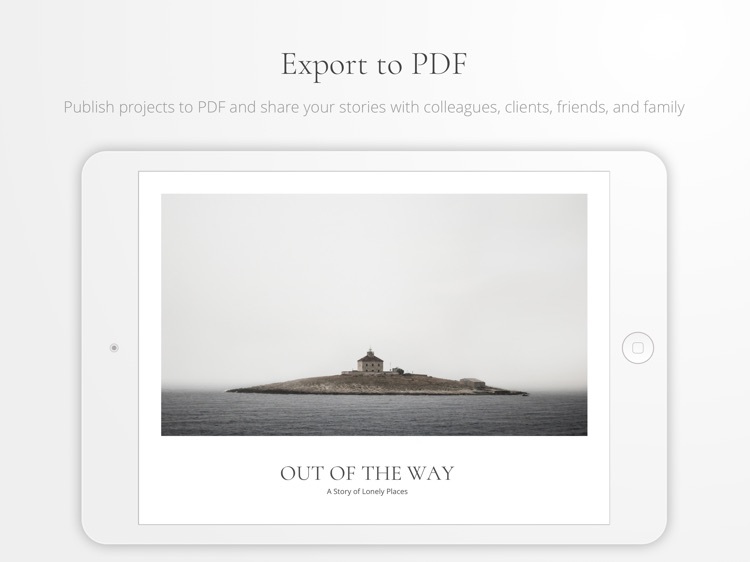 · Publish projects to PDF and share your stories with colleagues, clients, friends, and family. 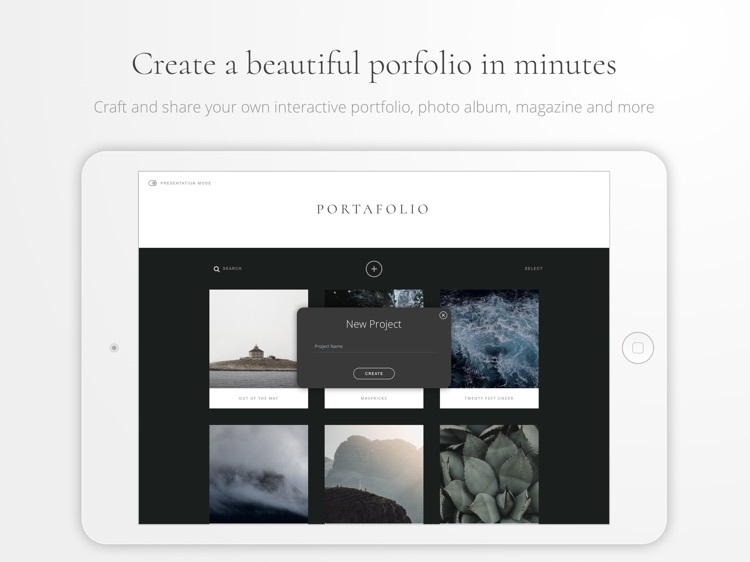 · Create project portfolios with multiple pages. 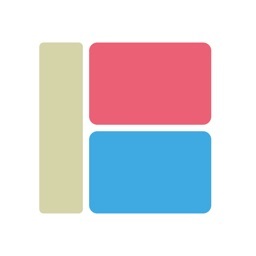 · Toggle between Edit Mode and Presentation Mode to edit or showcase your collections of work. 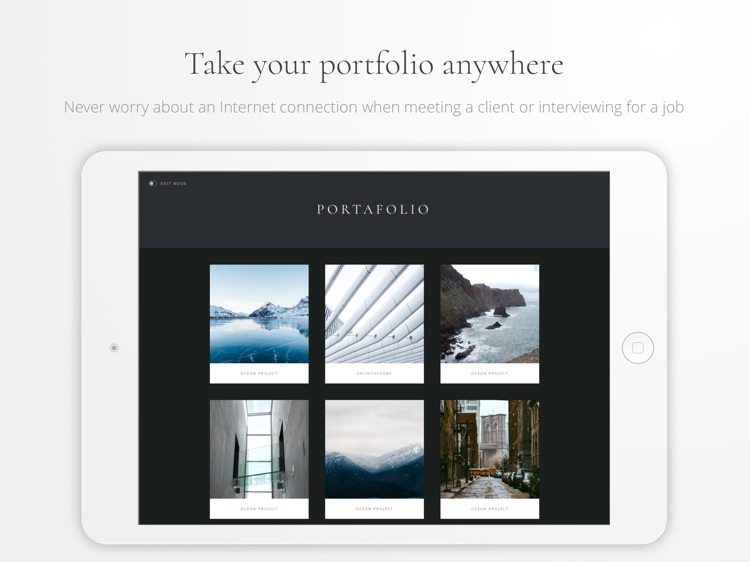 · Take your portfolio anywhere. No account required, no cloud, etc - it's all automatically saved in the user’s device. 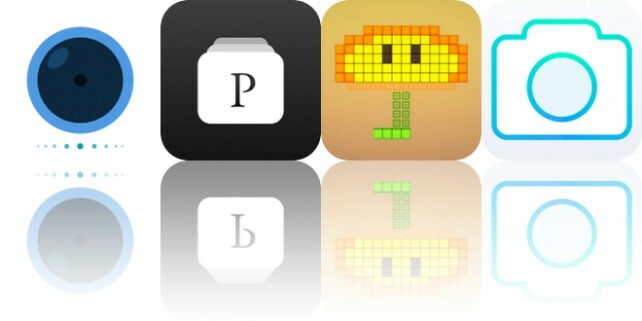 · And no in-app purchases! 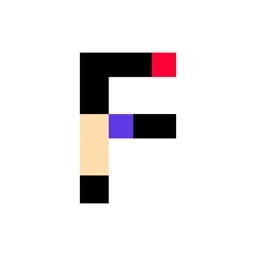 Who is Portafolio aimed at? · Students - create a portfolio that allows your work to shine and present it at interviews. · Architects - showcase your work in meetings with clients and collaborators. 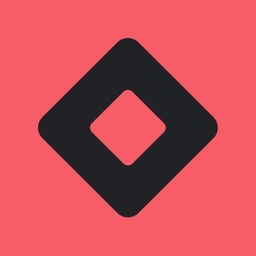 · Photographers - create a photo album of your journey. · Editors - set the character and and plan your next magazine or zine. · Illustrators - share your story to capture the hearts of your audience. · Models - Create comp cards and take them to your to castings. and many others from the creative community! We are always listening to our users, so if you would like to see any specific feature, please email us at [email protected] or reach out to us on social media.